By the end of the nineteenth century, Protestantism was well on its way to becoming a global faith. Catholicism had already made significant inroads in many parts of South America, Africa, and Asia, owing to the great voyages of discovery of the Portuguese and Spanish navigators. It had inflicted serious damage on European Protestantism. By 1590 roughly 50 percent of the landmass of western Europe was dominated by Protestantism; by 1690 this proportion had dropped to 20 percent. This radical curtailment was, of course, partly offset by Protestantism's growing presence in North America. Yet Protestantism would soon make up for its European losses as it underwent global expansion. Protestantism spread, like Islam, through a complex amalgam of trading links, colonial activity, and intentional outreach. 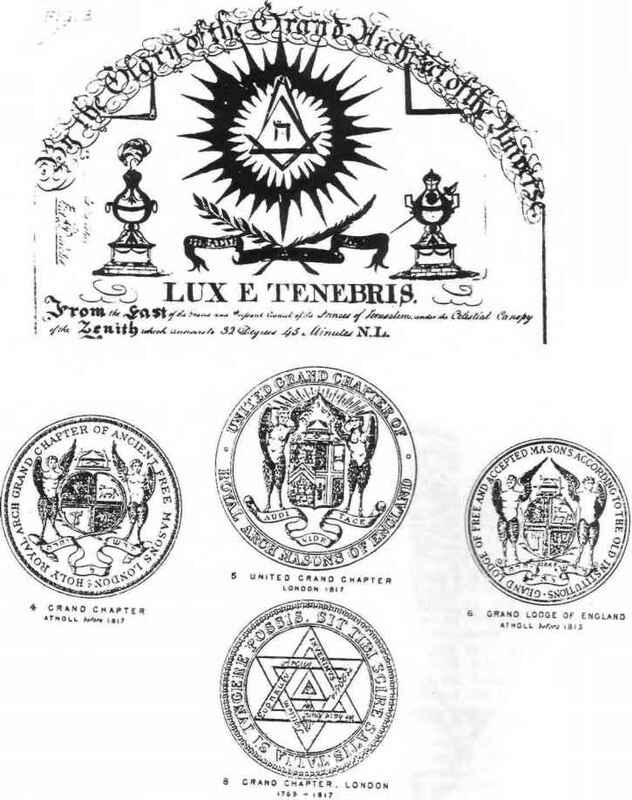 As Great Britain became a global power, establishing colonies throughout the world, a complex relationship developed between imperial ambitions and missionary activities, creating opportunities and difficulties in about equal measure for the spread of Protestantism. Yet it must be appreciated that there was considerable hostility toward any form of missionary work within Protestantism during the sixteenth and seventeenth centuries. 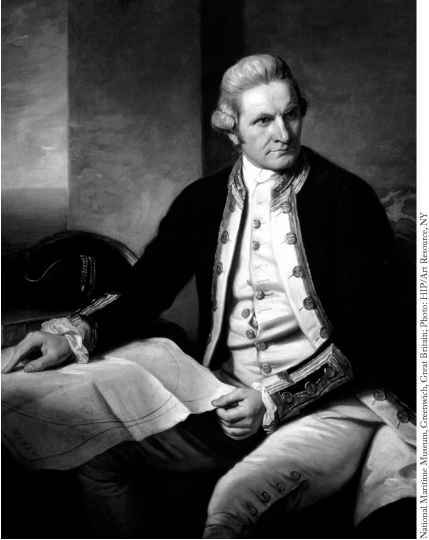 James Cook, English explorer, navigator, and hydrographer, 1775—76, by Nathaniel Dance (1734—1811). approach to faith. Sometimes this was expressed in social action, sometimes in political activity, but above all, it was expressed in support for foreign missions. The rise of missionary societies or associations was one of the most important developments in western Protestantism and would have a defining impact on the shaping of Protestant identity outside the West.